Let us help you this celebrate the holiday season! 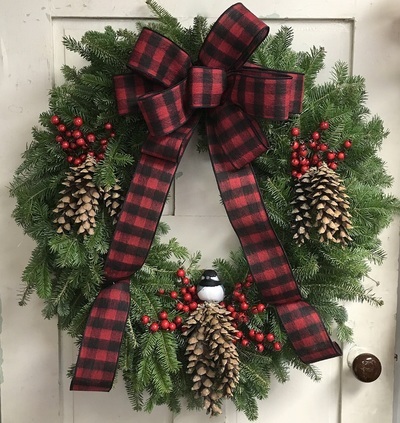 We have transformed our garden center into a winter wonderland with our Claussen grown poinsettias, Vermont made wreaths, greens, holiday decor, Vermont grown Christmas trees and more. 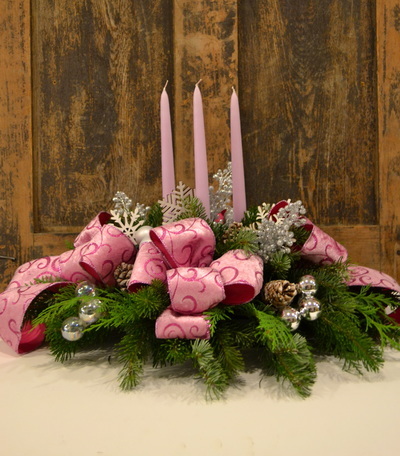 Brighten your home with a beautiful fresh floral centerpiece designed by our talented floral artists. Are you looking for an unique and easy way to raise money for your charity, school or event this holiday season? We recommend hosting a fundraiser. It is a fun way to increase your capital while offering people gifts they will love. Our sales can be found on our specials page. They change often throughout the season so check back often. We invite you to come visit us. We are open seven days a week and there is much to see! 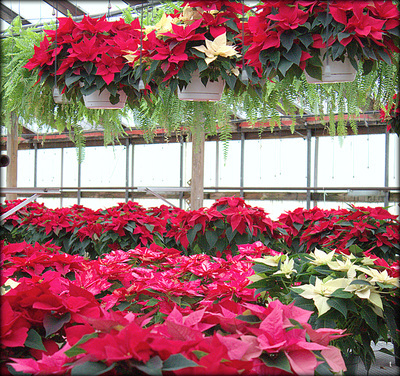 ​Take a stroll through our greenhouses, browse through our gift shop, and enjoy the wonderful smells of the season. 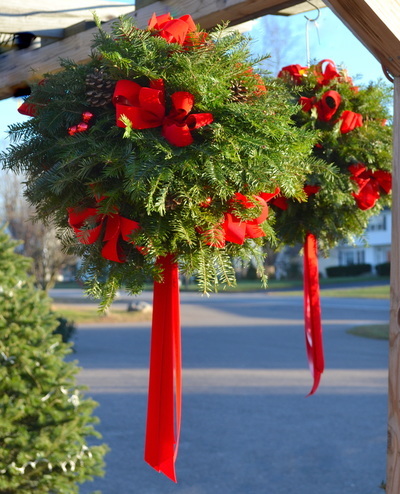 Our arrangements, wreaths and various other specialties are custom designed, therefore these, as all of our products are subject to availability. 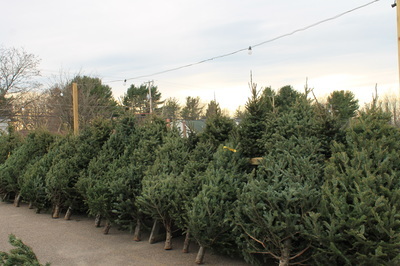 ​Claussen's Florist and Greenhouse in Colchester, Vermont, is open year-round, seven days a week. 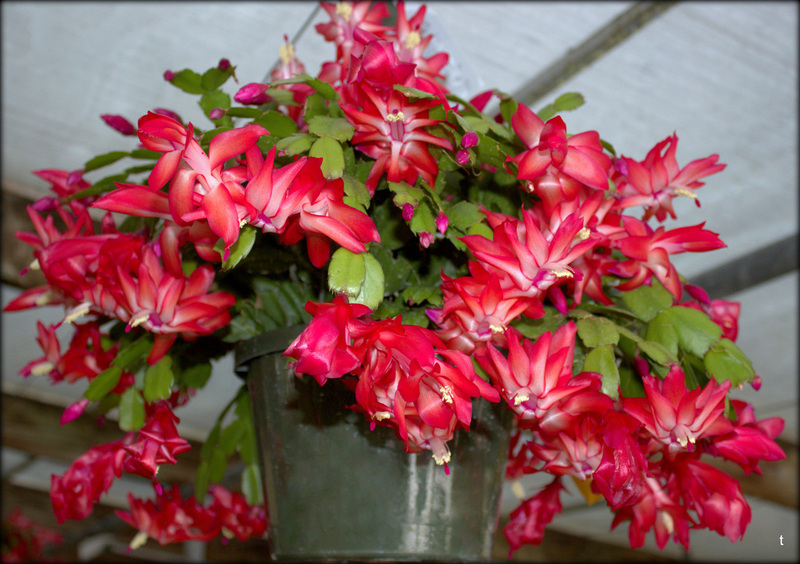 We offer you a beautiful place to come and enjoy the splendor of the area's largest selection of tropical foliage and flowering houseplants. We have created a rain forest effect in our greenhouse... the perfect solution to chase away those dreary days. Claussen's has specialized in flowering annuals, perennials, and seasonal flowering plants for almost 45 years. We top it off with the area's largest selection of tropical foliage. If you are looking for an unique and easy way to raise money for your charity, school or event, we recommend hosting a fundraiser. This is a fun way to increase your capital while offering people useful gifts that they will love. 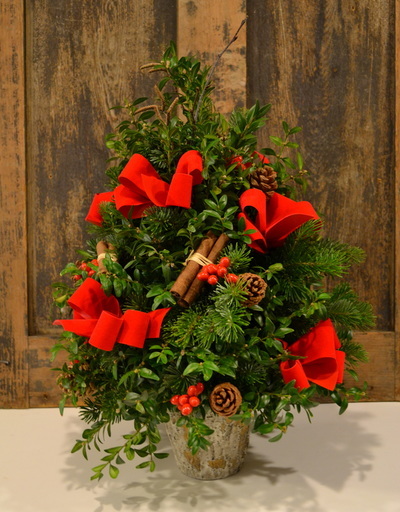 You will find information about our full service florist on our Florist & Gift Shop page. Our talented floral artists specialize in weddings, birthdays, parties, sympathy and other special events. 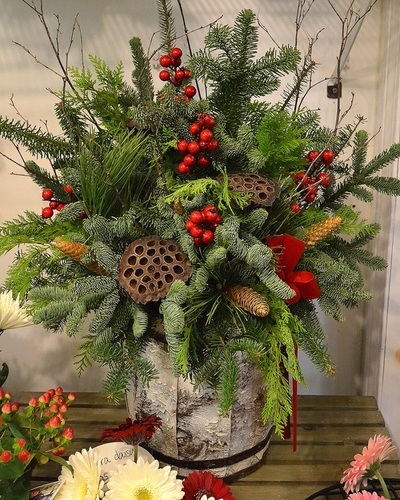 Whether you want to send an exquisite country bouquet to a friend who needs cheering up, or you're having a dinner party and want a memorable centerpiece, our outstanding designers can guide you in making the right choice. 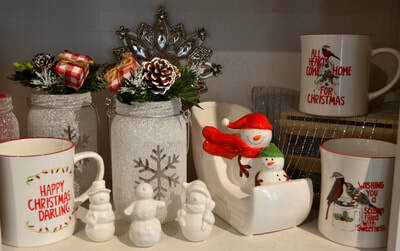 Our sales can be found on our Specials page. They change often throughout the season so check back often. We invite you to come visit us as there is much to see! Take a stroll through our greenhouses, browse through our garden center, and enjoy the wonderful fragrance of our floral arrangements. We are open 7 days a week!